Bet you never saw it coming. 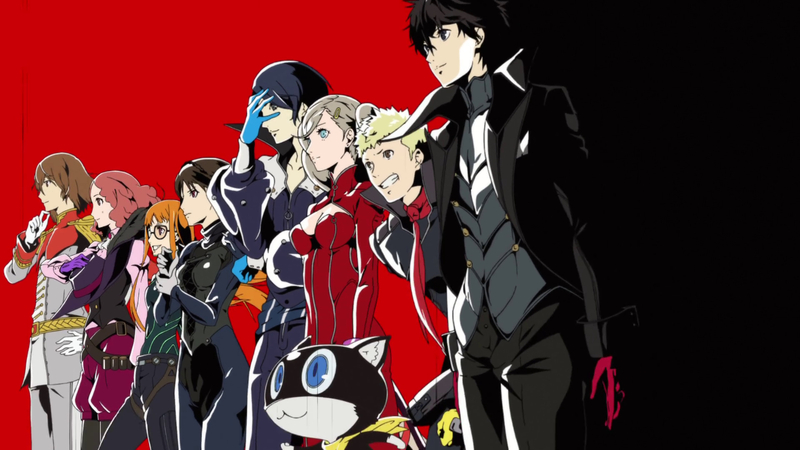 Persona 5 may or may not be getting a whole bunch of re-releases some time soon, but you can just get the already amazing vanilla game if you want—and it’s available for super cheap as well. Sony and Atlus have announced today that Persona 5 is now part of the Greatest Hits lineup in North America, which means it is available for $20 new. The best part is that the Greatest Hits games come in red cases—ordinarily this is annoying because it breaks uniformity on the shelf, but Persona 5’s color is red, and that red will go beautifully with its cover art and the like. One might almost argue that this is more worth getting than the standard edition was. 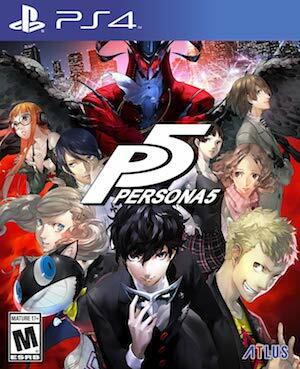 Regardless, as one of the best games ever made, this is a game worth getting. It’s sold 2.4 million copies worldwide already, which is a good number, but it can do even better, which I hope this reduced price will help it accomplish. Two years later, the Phantom Thieves are still at it. This time, they've snuck their way onto the PlayStation Hits lineup!